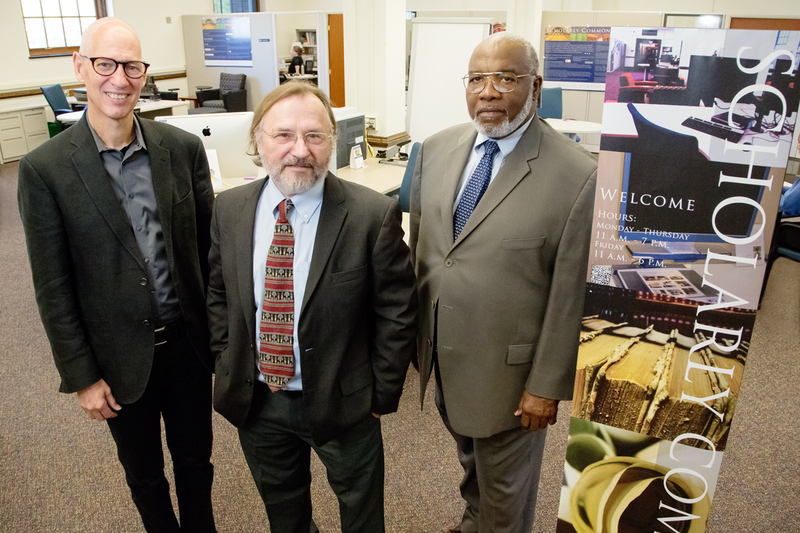 A collaborative project to promote digital publishing options for scholars in the humanities includes John Wilkin, university librarian, left; Allen Renear, dean of the Graduate School of Library and Information Sciences, center; and Ronald Bailey, head of the department of African American studies. CHAMPAIGN, Ill. — A four-year, $1 million grant from The Andrew W. Mellon Foundation will help University of Illinois humanities scholars identify digital publishing options and produce new publications that will best disseminate their research. The collaborative project involves the University Library, the Graduate School of Library and Information Science, the Illinois Program for Research in the Humanities and the department of African American studies. It aims to help scholars understand the digital publishing options available to them and identify those that will best meet their publication goals, whether it’s gaining tenure, providing the broadest possible access to their research or using multimedia formats to present their work. 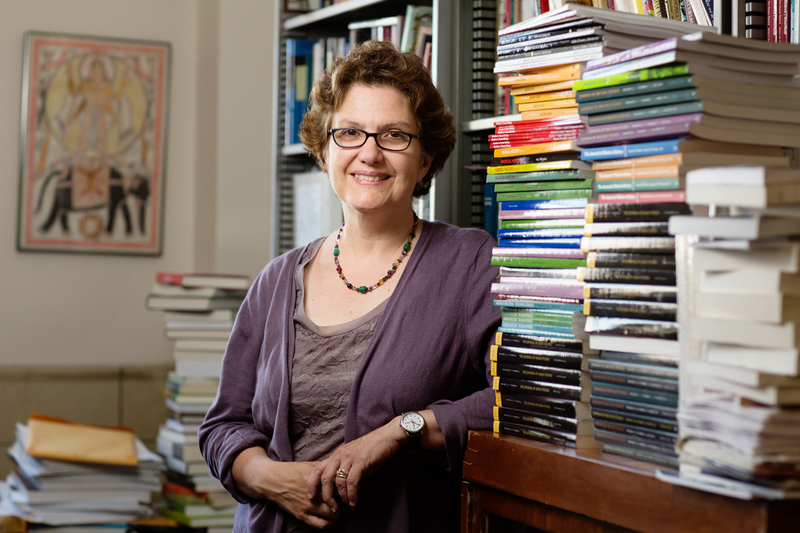 “This is a time of enormous change in all aspects of scholarship and scholarly publishing. Things are happening very rapidly,” said Allen Renear, GSLIS dean. “Researchers at GSLIS will be talking with scholars about their publishing needs, looking at the digital options available and assessing their pros and cons,” said Megan Senseney, a GSLIS project coordinator. One focus will be on projects funded through Humanities Without Walls, a Mellon-funded consortium managed by IPRH that links research centers at 15 universities, including the University of Illinois. Antoinette Burton, interim director of the Illinois Program for Research in the Humanities, is a partner in the Mellon-funded digital publishing initiative. IPRH manages the Humanities Without Walls consortium, which will produce a series of publications through the digital publishing initiative. The Mellon project will provide support for related research by scholars at historically black colleges and universities, as well as research centers, libraries, museums and professional organizations focused on black studies. Bailey said the projects in African American studies can serve as a model for what scholars in other ethnic studies areas can do with the new technology. In addition to producing a series of publications from HWW and African American studies, the project will develop a digital edition on the topic of scholarly publishing, which will be published using recommended tools. Researchers will work with the University Library’s Scholarly Commons, which provides research and technology support services to faculty members, and which will serve as the central location for the digital publishing initiative. “The Library is perfectly situated to play a leadership role as an institution in pioneering new technologies,” Renear said. “The Library will be involved in exploring various digital platforms and how to adapt research to all the various media an author would like to use, as well as how best to make digitally published research available,” said library professor Aaron McCollough. One of the goals of the project is to develop a model for other universities for assessing the needs of scholars and providing support for various publication options. McCollough said that will include best practices for using the various digital publishing tools, and for moving a project from initial creation to publication to the audience. Wilkin noted that the Mellon Foundation supports the digital publishing tools Scalar (for including multiple forms of media and various representations of an argument within an author’s work) and Omeka (for displaying exhibits and images), and the U. of I. initiative will help bring together a number of Mellon-funded projects, including those publishing platforms and HWW. 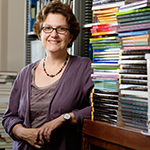 Senseney emphasized that formal print publication through university presses will still be important to scholars, and the digital publishing initiative will consider how to adapt early digital forms of publication to print and how users might move back and forth between print and digital publication of research. “It’s a grand experiment in interdisciplinary collaboration and its relationship to digital humanities and dissemination. That is really exciting,” Burton said. Editor’s notes: To reach John Wilkin, email jpwilkin@illinois.edu. To reach Allen Renear, email renear@illinois.edu. To reach Antoinette Burton, email aburton@illinois.edu. To reach Ronald Bailey, email rwbailey@illinois.edu.